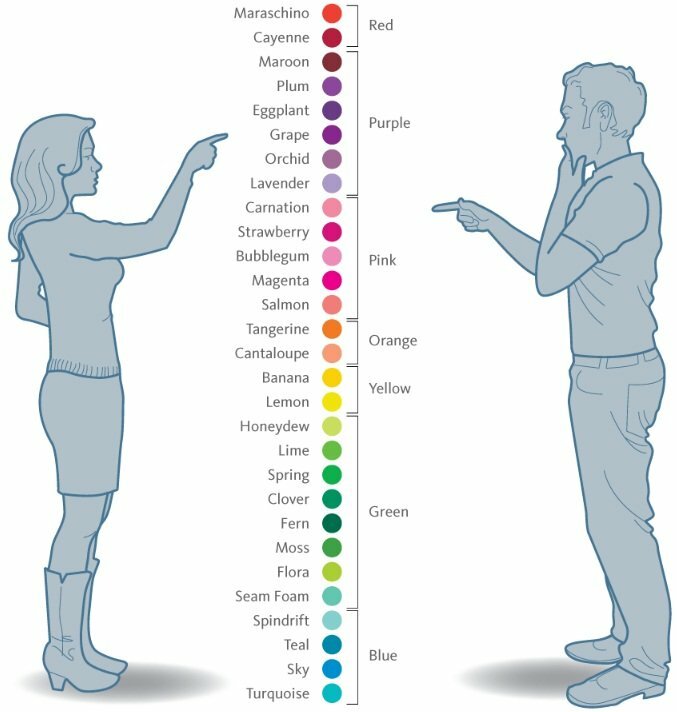 Previous research has shown that women have a larger color vocabulary – think periwinkle, azure, and other color names that are unlikely to be used by men in general conversation. But is this lack of color names the main reason for why men and women “see” color differently? Israel Abramov, a behavioral neuroscientist at CUNY’s Brooklyn College, doesn’t think so. 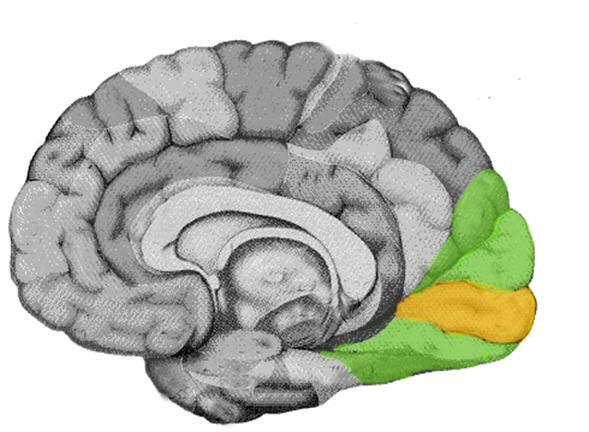 He’s curious about how wiring in the brain influences our perception of color. Do variations in neural connections explain perceptual differences between men and women? Three dimensions affect how we visualize color: hue, saturation, and brightness. 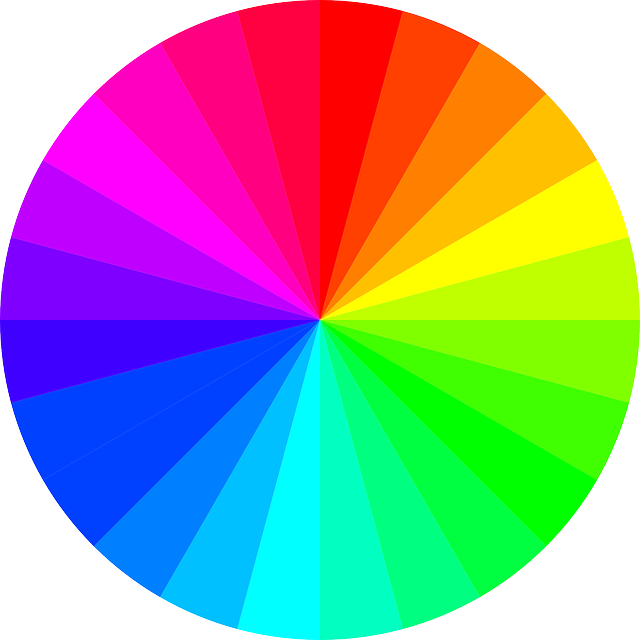 Hue is the actual color – red, yellow, green, or blue. Saturation is the deepness of the color: emerald green is more saturated than pastel green. Brightness describes the way a color radiates or reflects light. Abramov asked men and women to break down the hue of a color and to assign a percentage to the categories red, yellow, green, and blue. The results showed that women were more adept at distinguishing between subtle gradations than were men. This sensitivity was most evident in the middle of the color spectrum. 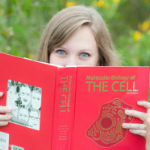 With hues that were mainly yellow or green, women were able to distinguish tiny differences between colors that looked identical to men. In fact, Abramov found that slightly longer wavelengths of light were required for men to see the same hues as women – hues identified as orange by women were seen as more yellow by men. 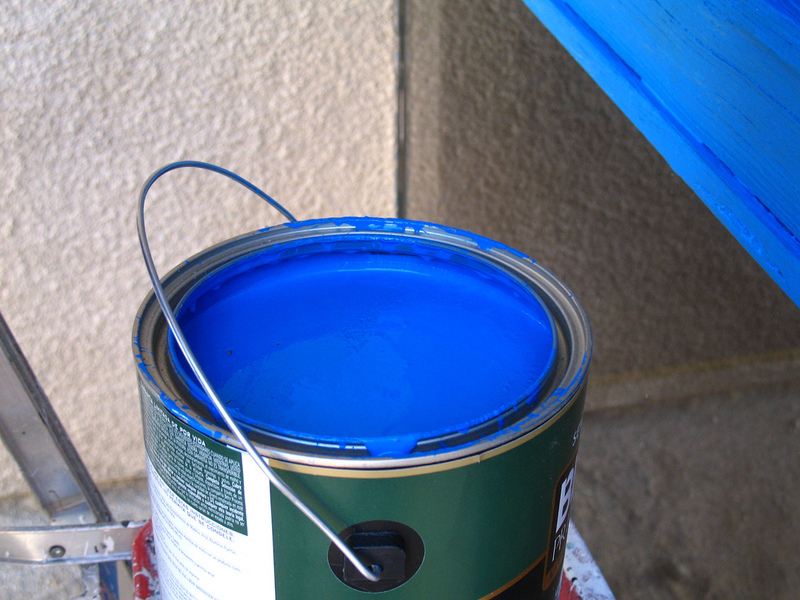 If you’ve ever been frustrated when choosing a paint color, you’re not alone. This task is more difficult for men, who find it harder to distinguish between slight color differences. Abramov believes that testosterone expression early in development plays a major role. Differences in testosterone levels promote drastically different organization of the neurons in the visual cortex in men and women. There are more receptors for testosterone in the cerebral cortex (the part of the brain that processes information from the senses) than there are in regions of the brain associated with reproduction. Regardless, we can be sure that the way we visualize color is somewhat different from person to person, as evidenced by “the dress” that recently sparked much debate on the internet. 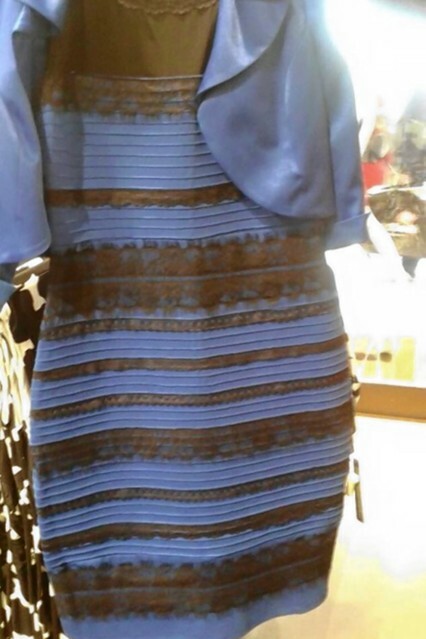 (I’ll admit, I was a misguided member of team #whiteandgold). My husband and I are picking out colors for our guest room now. Although we disagree about whether the blue we chose is more green or more grey, at least we were both able to agree when we found the right color. Loved the article, great, useful information. I have a question which I am having much trouble explaining to the adult males in my life. Previously I understood men and women had visual differences regarding depth perception and 3D sight. With the advent of 4k televisions I thought I finally had the visual clues for the sexes. Men said the picture looked normal kust sharper with more color. My experience woth digital camera testing showed both males and females enjoy over sharpened, over color saturated images. When I saw 4k tv for the first time I could see the roundness of trees, space behind an actor and spatial differences with items on set! When driving I see items along the roadside as though they are a printed photograph not as though I am standing within an arms reach. Previously I would state women could not see in 3D however do have depth perception limited capability. My question to you is are you able to help me with a better understanding of the differences in this portion of site between the sexes? Pingback: Although men and women have a lot in common, there are a few differences when it comes to eyesight and vision health.